It’s out! 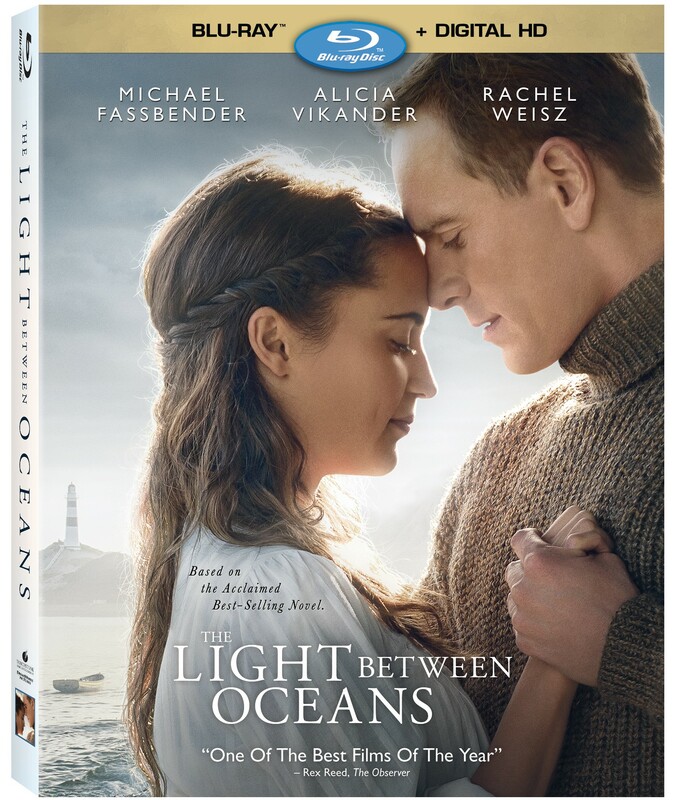 Today The Light Between Oceans comes out! Oh, I really wanted to see this when it was in theaters but never got a chance to. For those of you not familiar let me fill you in on the story. The Light Between Oceans is a beautiful and touching love story. But not your typical love story. Yes, there is a couple, Tom and Isabel Sherbourne. They have a love every couple wants. It’s passionate, supportive, caring and more. Until one day, Isabel finds out she cannot have children. Oh, that news turned Tom and Isabel’s world upside down. They desperately wanted children. Tom and Isabel have a unique lifestyle. They live on a secluded, rugged island off the coast of Australia. Not many visitors. Tom is the lighthouse keeper. Tom and Isabel were so in love with each other it didn’t matter where they lived. One day, Tom sees a boat washing ashore and a baby’s cry could be heard. They rush to the boat to find a baby in the row boat along with her father who had passed on. Tom and Isabel are under the impression the child’s mother has been lost at sea so they raise the baby as their own. They name her Lucy and feel like their family is complete. Until one day, the Sherbournes are on the mainland and they run into Lucy’s biological mother. What now? Do they confess and return Lucy to her mother? Or do they stay mum and go on raising Lucy as their own as if nothing ever happened? What a dilemma! I’m not going to tell you any more than you will need a box of tissues. And make sure you get the soft 3-ply tissues without the lotion. As a mom, this story tugged at my heart strings! I could not fathom raising a child for several years and then have to give her up. Even if it is the right thing to do it would be incredibly hard. Or to be the mother that thinks her daughter is dead! Her world must have felt like it ended the day she lost her husband and daughter. The two biggest loves of her life. Luckily for you, The Light Between Oceans is in stores now and available for digital purchase. So, grab a box of tissues and snuggle up on the couch to watch The Light Between Oceans.